With leading brand names such as McCains and Lamb & Weston and Ardo we can cater to any of your customers needs. 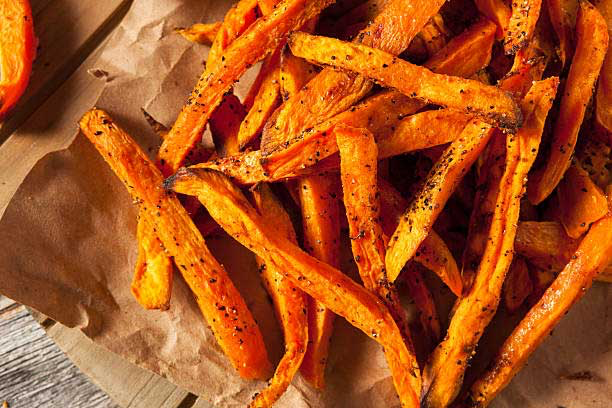 To offer your customers a healthier alternative we stock a range of Sweet Potato Fries and Wedges. 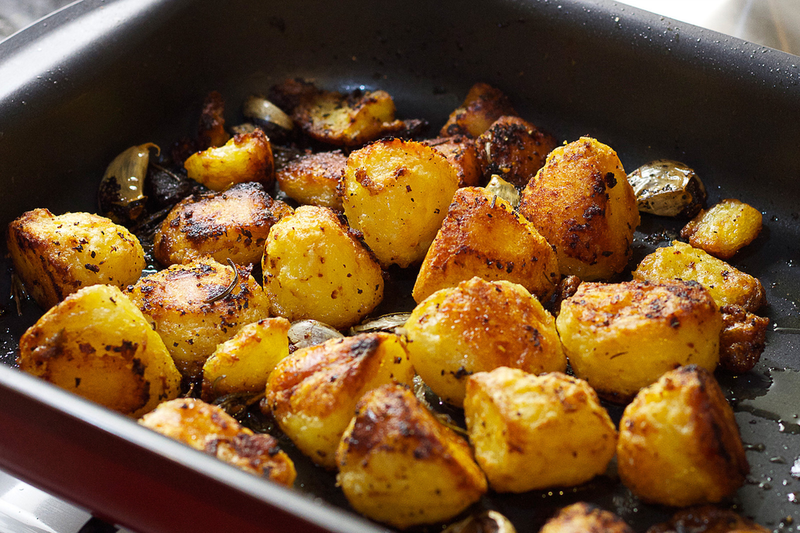 We Carry a full range of, Roasts, Jackets, Sautéed and mash potato.